Researchers at Wake Forest Baptist Health have identified a novel mechanism and potential new therapeutic target for Alzheimer's disease (AD). 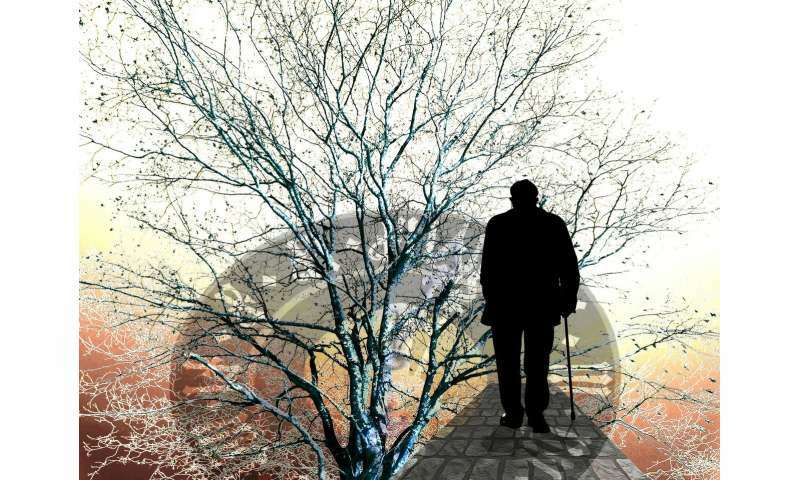 "Alzheimer's is such a devastating disease and currently there is no cure or effective therapy," said Tao Ma, Ph.D., assistant professor of gerontology and geriatric medicine at Wake Forest School of Medicine, part of Wake Forest Baptist Health. "All completed clinical trials of new drugs have failed so there is clearly a need for novel therapeutic targets for potential treatments." Alzheimer's is characterized by profound memory loss and synaptic failure. Although the exact cause of Alzheimer's remains unclear, it is well established that maintaining memory and synaptic plasticity requires protein synthesis. Ma's team and others recently have shown AD-associated activation of a signaling molecule termed eEF2K leads to inhibition of protein synthesis. In this study they wanted to determine if suppression of eEF2K could improve protein synthesis capacity and consequently alleviate the cognitive and synaptic impairments associated with the disease. The researchers used a genetic approach to repress the activity of eEF2K in two different Alzheimer's mouse models. They found that genetic suppression of eEF2K prevented memory loss in those animal models and significantly improved synaptic function. "These findings are encouraging and provide a new pathway for further research," Ma said.